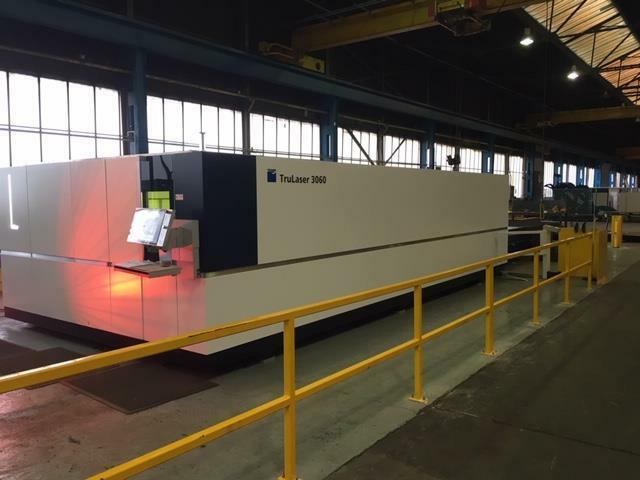 As a result of installing the latest Trumpf TruLaser 3060, which is based on fibre laser technology, Sheffield-based Mayflower Engineering now offers a laser cutting service. Complementing its plasma cutting, machining, forming and fabrication services, the Trumpf machine will allow Mayflower to open up business opportunities in many markets. The TruLaser 3060 can cut mild steel, stainless steel, Hardox wear-resistant steel, Domex high-strength steel and aluminium up to 25 mm thick, as well as copper up to 10 mm. 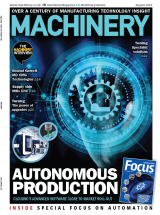 Featuring a large cutting bed of 6 by 2.5 m means that the machine can process up to 3,000 kg of large workpieces or multiple batches of smaller components at high speed, allowing Mayflower to offer its customers faster delivery times and competitive prices. Trumpf’s TruLaser can cut high-quality, contamination-free items with high edge definition. CNC-driven sheet utilisation is optimised to reduce component costs and, due to its large format cutting bed, process smaller batches of components from different materials and thicknesses, reducing the cost per part for low volumes.